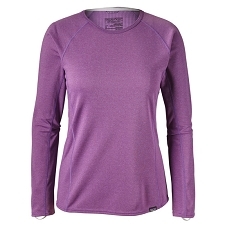 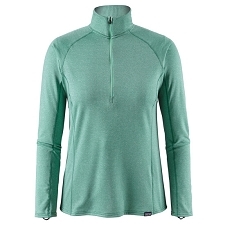 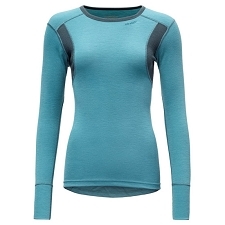 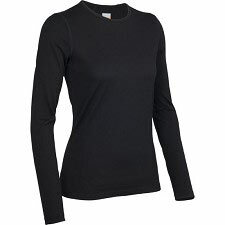 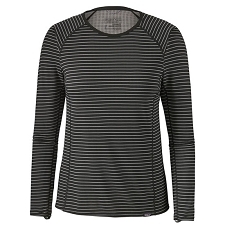 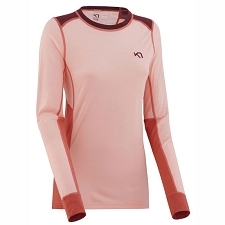 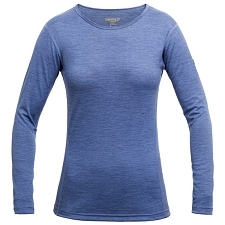 This versatile t−shirt for women from the Canadian Arc&apos;teryx & trade; has a long−sleeve body with a handy zip on the chest . 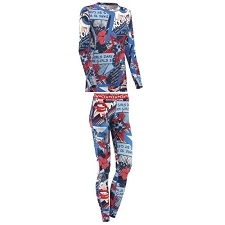 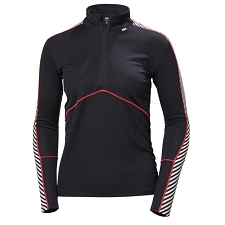 Made in a breathable and lightweight fabric this design is perfect for all types of aerobic activities in colder temperatures. 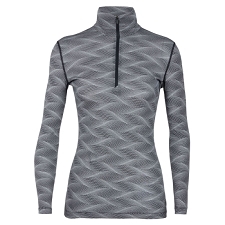 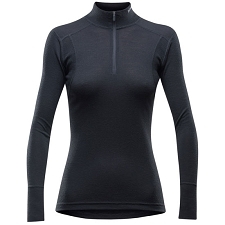 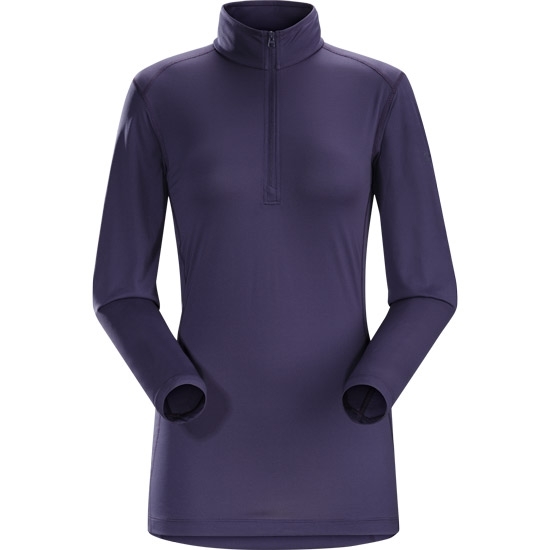 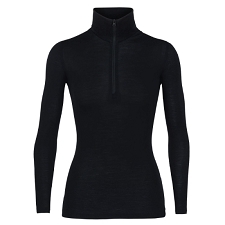 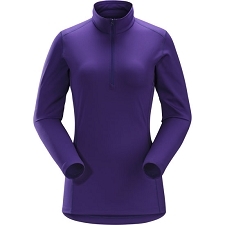 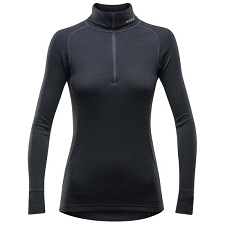 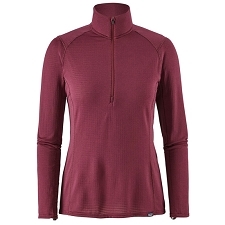 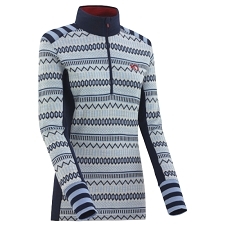 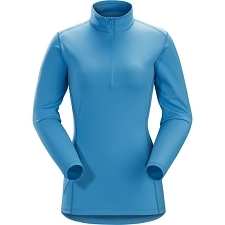 The Phase SL Zip Neck LS is made with the lightweight fabric Phasic & trade; SL , known to manage the moisture generated during intense activities very efficiently. 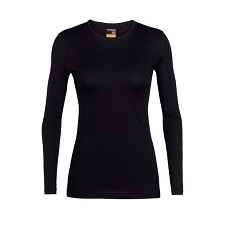 A DAO & trade; treatment has also been applied to prevent the formation of bad odours. 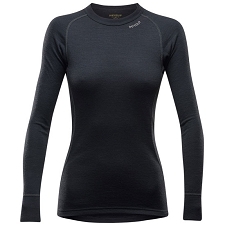 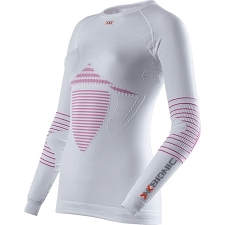 This is a lightweight and comfortable base layer that dries within minutes. 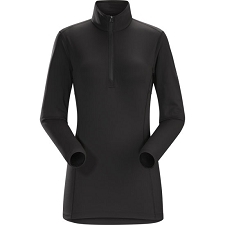 Compact, when you have finished your activity it can be tucked away in your backpack without taking hardly any room at all. 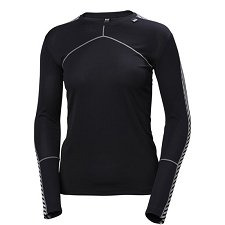 Also thanks to the Merrow flat seams, the possibility of any annoying scratching or chafing is significantly reduced. 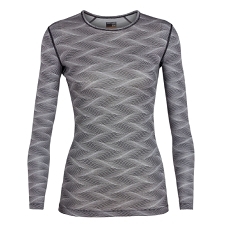 Phasic fabric & trade; SL, breathable and light. 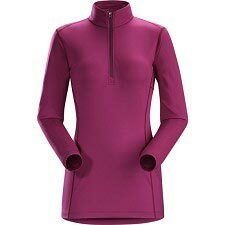 Zip on chest and long sleeve. 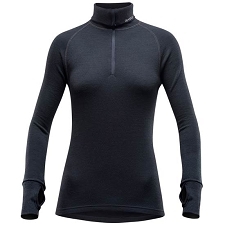 Customer Opinions "Phase SL Zip Neck LS W"